Greetings from Education Division, Taipei Economic and Cultural Office in New York (TECO). 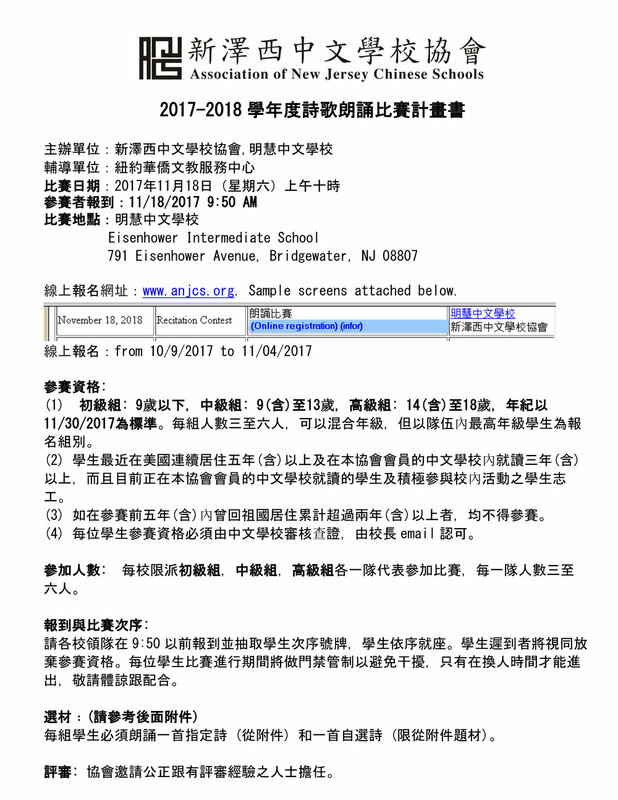 It's our great pleasure to inform you that 2018 Huayu Enrichment Scholarship (HES) 華語文獎學金 has been starting accepting application. Ministry of Education (MOE) offers the excellent scholarship program to encourage international students to undertake Huayu (Chinese) courses in the Republic of China (Taiwan); in order to provide them with opportunities to enhance their language skill and increase their understanding of Taiwanese culture and society, and to promote mutual understanding and interactions between Taiwan and the international community. Huayu Enrichment Scholarship (HES) gives a generous stipend to those interested in learning Mandarin Chinese at one of Taiwan’s outstanding language centers for summer, 3, 6 or 9 months. As the liaison of Education Ministry, we would like to thank you for all you have done for supporting cooperation between both sides and facilitating the language learning and mutual culture understanding. We hope this would be a wonderful experience for your students to study and learn Mandarin in Taiwan. If you have any question, please contact with our office or visit our website. http://www.edutwny.org or contact with me.